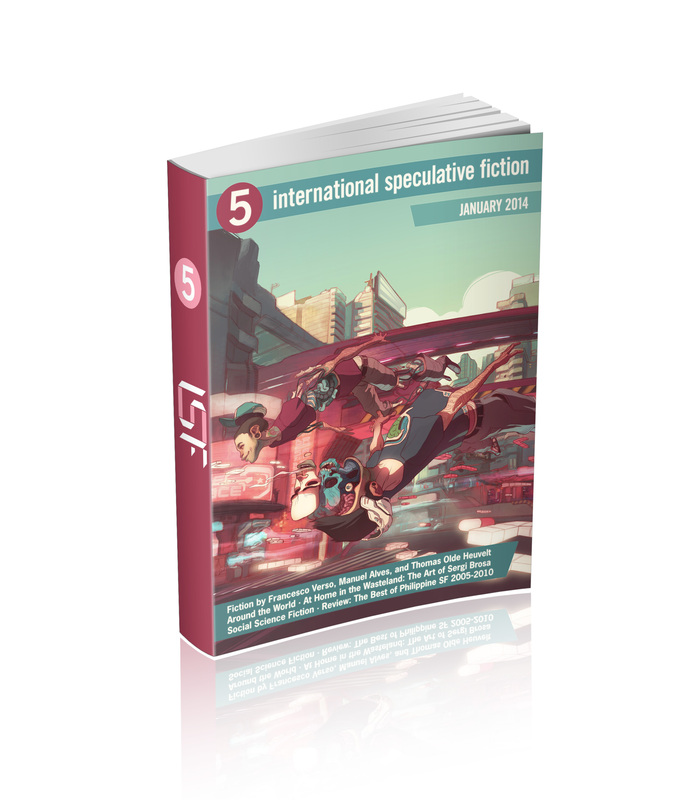 Hipper Tiger is proud to announce that as of December 2012 it is co-publishing International Speculative Fiction, a free quarterly magazine and annual anthology featuring science fiction, fantasy, and horror from outside the English-language mainstream. fiction with a distinctly internationalist orientation, irrespective of its source. The new publishing arrangement sees the magazine co-published by International Speculative Fiction, Hipper Tiger, and Indie Book Launcher. ISF continues to fill its traditional role of building a truly impressive roster of authors, while Hipper Tiger and Indie Book Launcher provide copy editing, cover design, and ebook formatting services, thus bringing all details of ISF production to the same impressive standards as the writing. 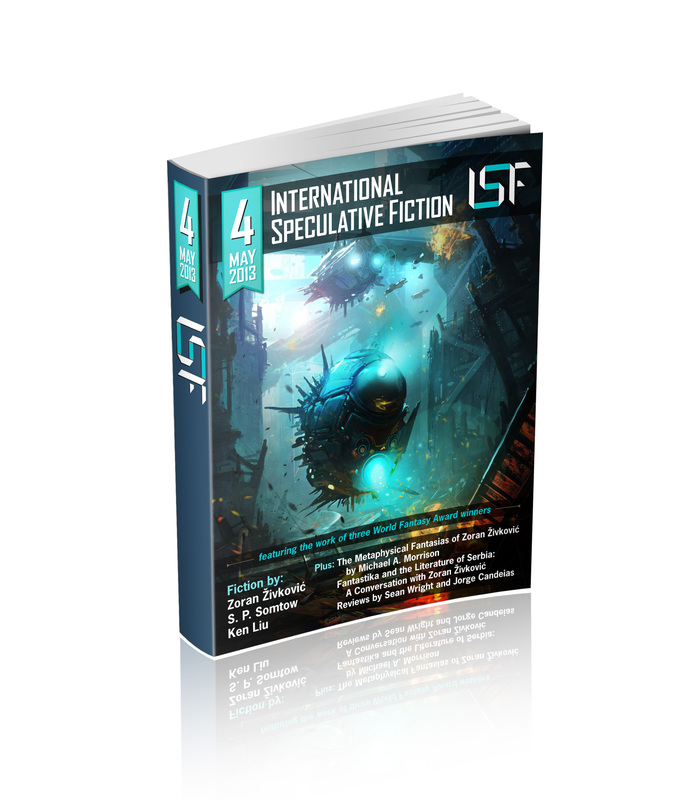 The ISF 2012 Annual Anthology is now available in PDF, ePUB, and Kindle formats from the ISF page and the epub is also available on Kobo. All this, plus reviews of fiction from around the world.